We aren't quite finished with the big story update we had planned for this week, but we've continued to renovate Bloxer's Gym and added another new area. What's your fastest time? Cosmetic changes to Bloxer's Gym interior. 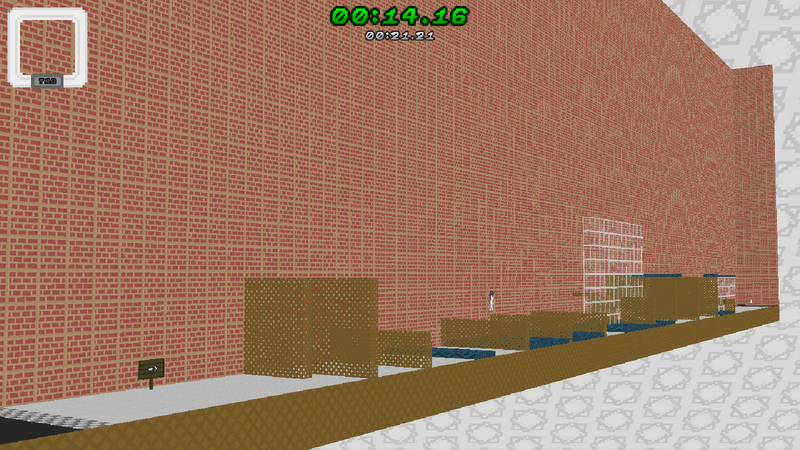 New Map: Bloxer's Training Track. Behind the scenes, we're working on some improvements that aim to optimize the game's 3D rendering and allow us to build more complex environments.